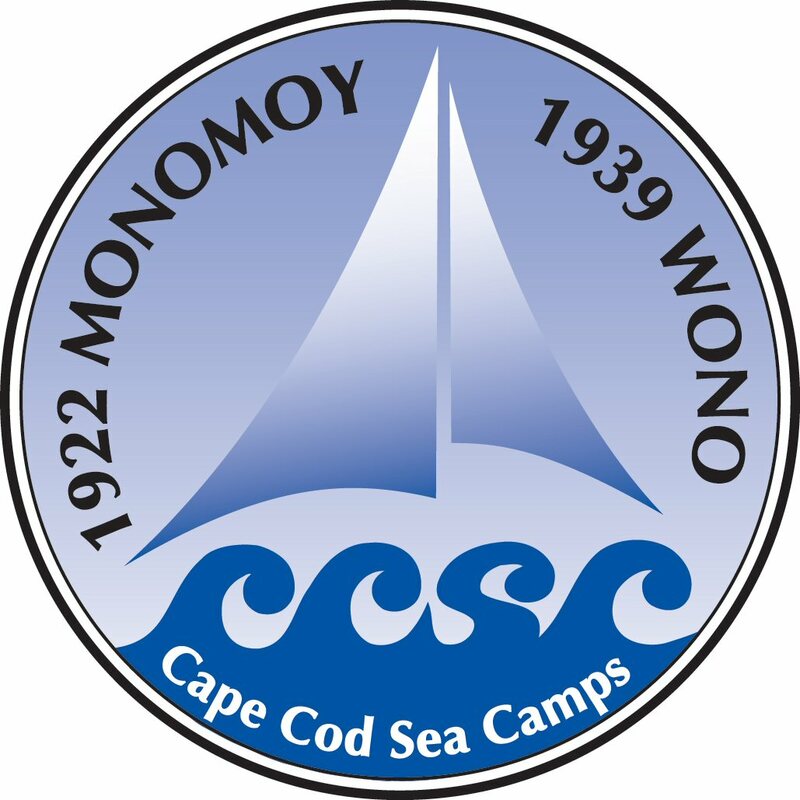 Located directly on Cape Cod Bay in Brewster MA, CCSC has offered exceptional summer programs for more than 87 years. Our programs are value based and enjoy very high satisfaction rates. While we are well known for the quality of our Sailing Programs, we also provide excellent facilities and instruction in Tennis, Archery, Arts, Riflery, Swimming, Woodworking, Drama and many other activities.